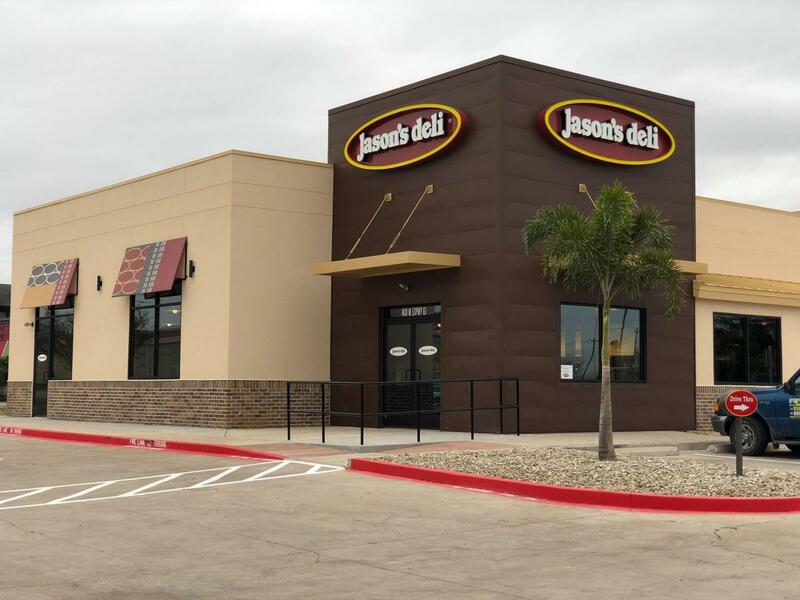 (WESLACO, TX) – Jason’s Deli is coming soon to Weslaco, TX. The deli restaurant is scheduled to open at 1408 W Expressway 83 at 7 a.m. according to General Manager Jacob Puente. “We like to say that bringing people together is a family thing at Jason’s Deli,” Puente added.